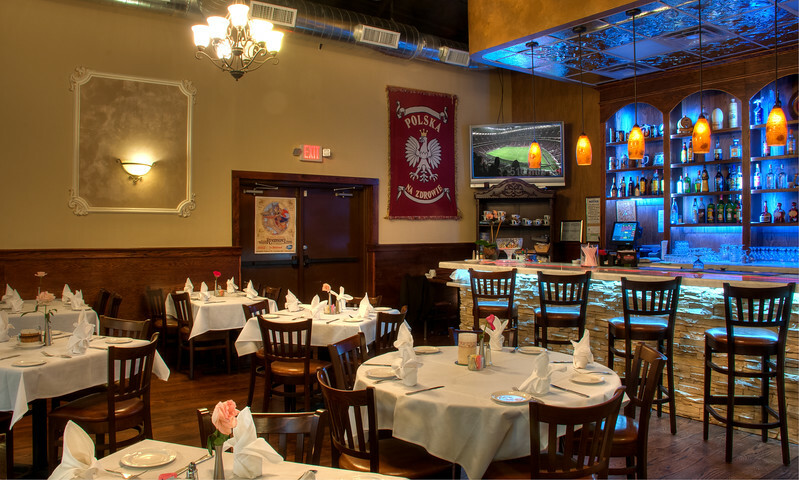 Long time Polish Texans website sponsors Sharon & Andrzej Szpak serve up delicious Polish food at their restaurant in the Spring Branch area of Houston located at 1780 Blalock, near Beltway 8 and I10 West. This is the only restaurant in the Houston area that serves authentic Polish Cuisine. Enjoy traditional Polish favorites including bigos, kielbasa, pierogi, schabowy, golonka, paczki and more in an old world atmosphere. For a cozy dinner for two or a party for 100 or more people or anything in between, this is the place to go for good Polish food. This video shows how to find, prepare and dry eatable grzybki (mushrooms) in the forests of Poland.